Fastbraces® is a relatively new orthodontic technology designed to resolve many of the complaints associated with traditional braces. 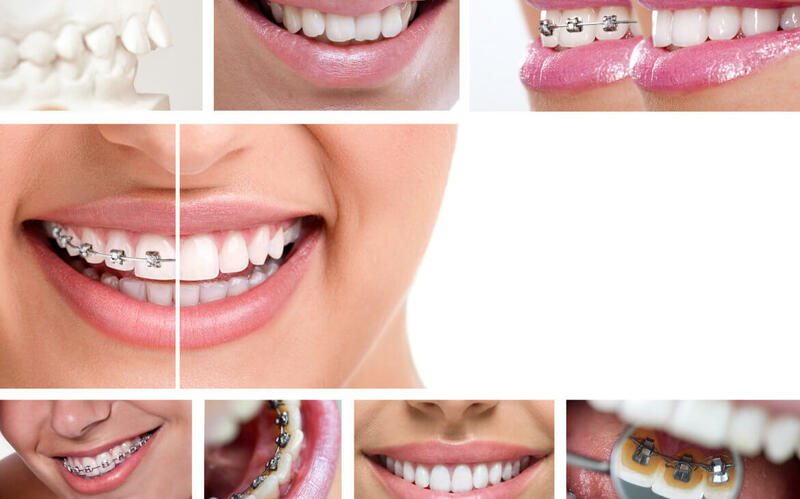 Fastbraces® provide the same flawless smile that traditional orthodontic braces do, but they do so in less time and with less overall discomfort. The secret to the Fastbraces® success lies in the patented triangular design that allows for greater distance between braces. Extra space allows for increased support of the teeth, which expedites the corrective process. Results with Fastbraces® typically take between 6 months and one year, which is approximately half the time of traditional braces. Unlike traditional braces, which move the tooth root and crown separately of each other, Fastbraces® move both components of the teeth at the same time. They are applied using a single ion-implanted wire that remains throughout the corrective process. Fastbraces® work for orthodontic patients of all ages, including adults. Often, adults are reluctant to get orthodontic braces due to embarrassment and a long treatment period. Fastbraces, however, not only take less time to work, but they are also now available in a clear and discreet ceramic bracket. Fastbraces® Clear™ makes it easy for adults to achieve a straighter smile with a less conspicuous appearance. Fastbraces® come with a lifetime satisfaction guarantee. Providers use this technology all over the world, and if for any reason a previous patient needs braces again at any point in his or her lifetime, Fastbraces® will replace them for free, requiring the patient to pay only for a new set of retainers and dental records. If you are interested in the benefits of Fastbraces® technology, contact our office for a complete consultation. We can help you determine if Fastbraces® could be right for you.